Nokia 5.1 Plus is heading to the land down under. It will be available there on 2 Novemberfor the price of $379. 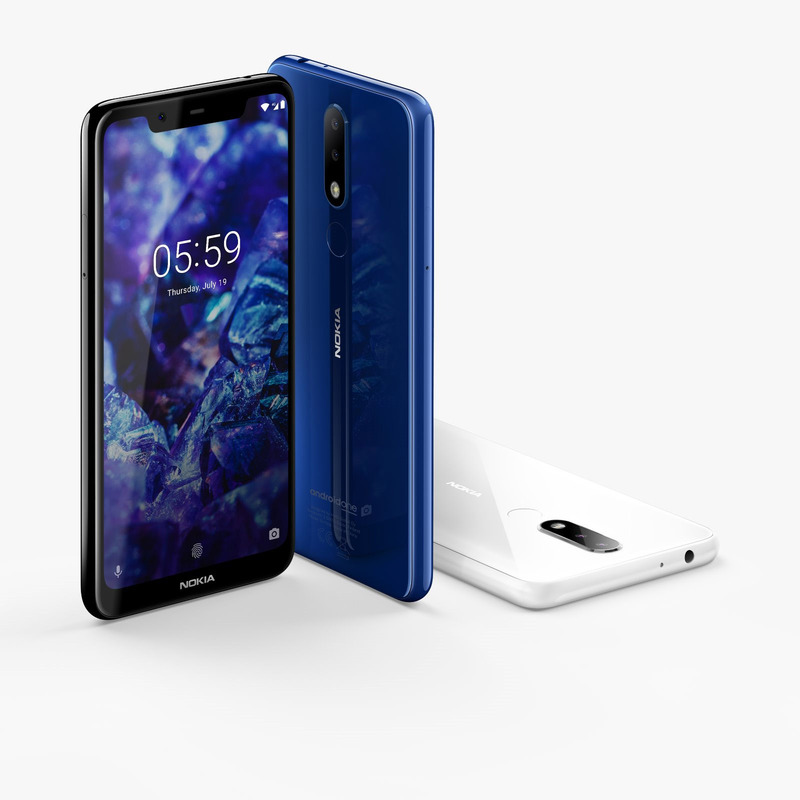 I am not sure what color variants of the Nokia with a wide notch will be available, but I’m sure of some places that you’ll be able to buy it from. Nokia 5.1 Plus will be available through JB Hi-Fi, Harvey Norman and Officeworks.